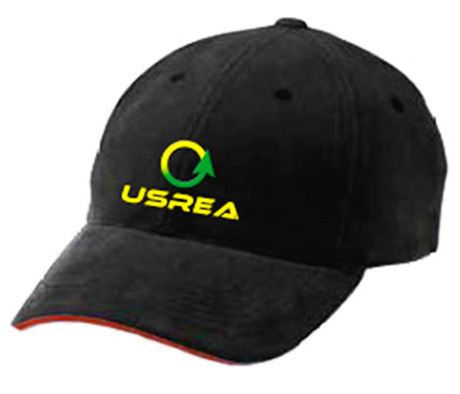 View cart “US REA Baseball-Style Cap” has been added to your cart. 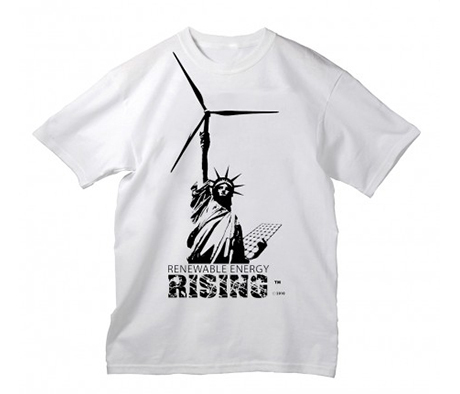 Limited Edition all cotton T-Shirts, with the signature Renewable Energy Rising® logo. 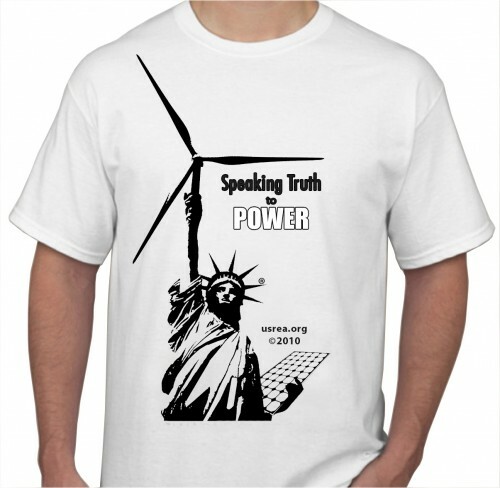 Show your support and your dedication to the Renewable Energy industry! 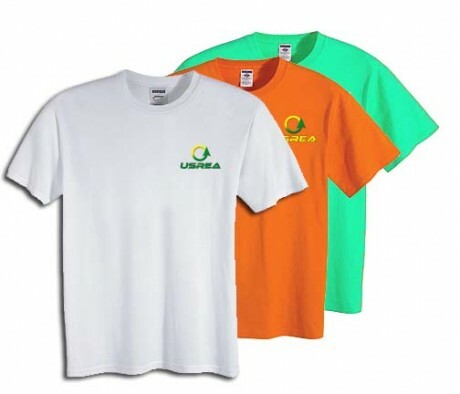 We are certain this shirt will become one of your favorites. 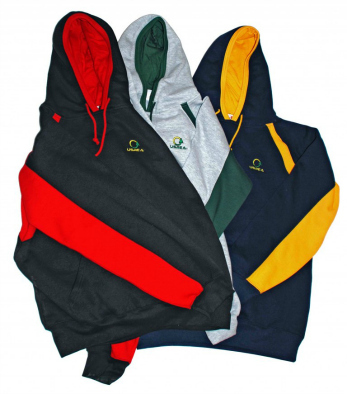 Wherever possible, we use natural fibers, helping you save both money and natural resources.